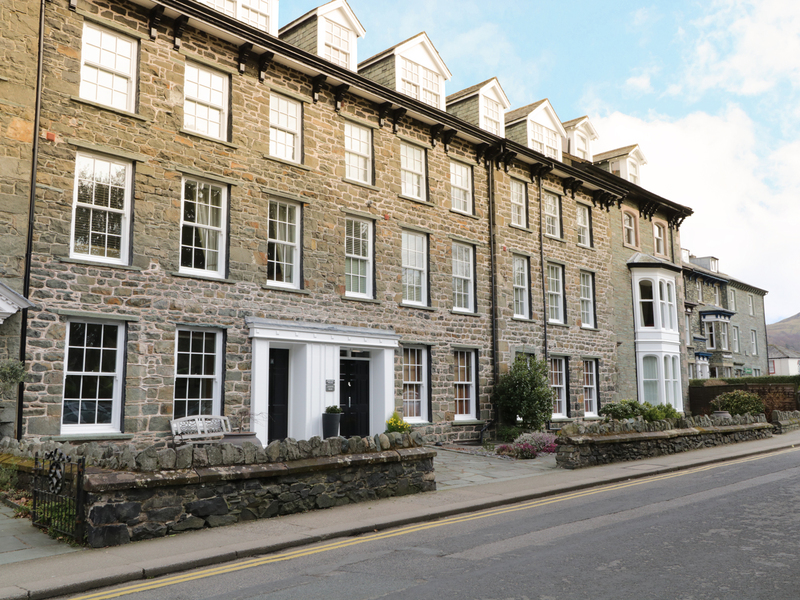 Derwentwater Apartment is a fabulous holiday home in Keswick a lovely location for a holiday. Derwentwater Apartment is the ideal way to enjoy your break in contemporary style. Sleeping 6 people in three double bedrooms, all en-suite, this apartment also has a fabulous open plan living and dining space with a fully equipped modern kitchen. 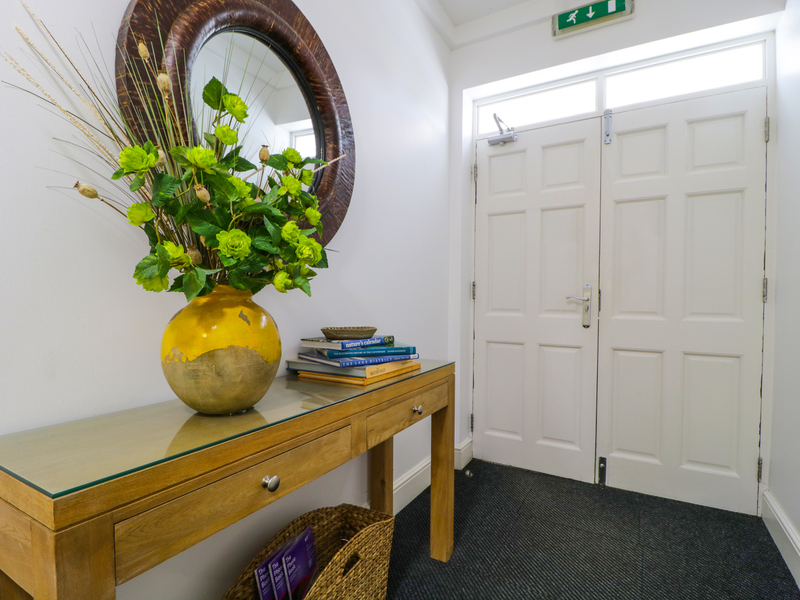 The apartment enjoys a privileged central location with off-road parking for one car.Lift access to the apartment. Perfect for a holiday with family or a group of friends. Second floor apartment with lift. 3 bedrooms: 1 x super king-size double with en-suite bathroom with bathtub and overhead shower, hand basin, WC and heated towel rail; 1 x king size double with en-suite shower room with basin, WC and heated towel rail; 1 x double with en-suite shower room with basin, WC and heated towel rail. Open plan living and dining area with kitchen.